Memberships | C K Enterprises, Inc. 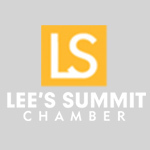 The Chamber serves as a catalyst by uniting member businesses, community agencies, education and government to make our city a great place to live, work and play. We provide our members with networking, referral, and promotional opportunities, and present quality programs to help our members be more successful. We advocate for business on a variety of issues on the local, county, federal and state levels, and work diligently to support new and expanding businesses. We’re 2500 businesses, civic organizations, and non-profits. And we’re the 350,000 employees of those member companies. We’re a strong voice on issues affecting you, your business and your community. We’re old (founded in 1887) and we’re new – with an emphasis on entrepreneurship and helping you grow your business. And we’re opportunity – providing you ways to get smarter, more visible, and better connected. 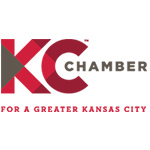 We’re the Greater Kansas City Chamber of Commerce. And if you’re a member – or your company’s a member – we’re you. 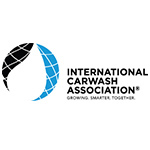 The International Carwash Association is an indispensable business partner providing relevant information, commerce and best practices to the industry and its members. One annual due payment gives operators and vendors access to a number of benefits that help members run a successful carwash business. 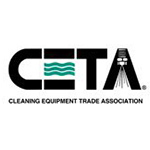 CETA is dedicated to increasing the awareness and promotion of our products. We must have impact on preserving our environment and our opportunity to do business within it while influencing the regulations that govern our products and processes. We must provide the educational opportunity to increase integrity, professionalism and profitability within our industry. 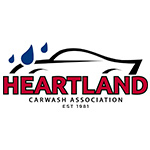 Strengthen the professionalism of the carwash industry in our eight state region through the dissemination of information, opportunities for idea exchanges, networking, lobbying efforts, and access to the latest in equipment and supplies.